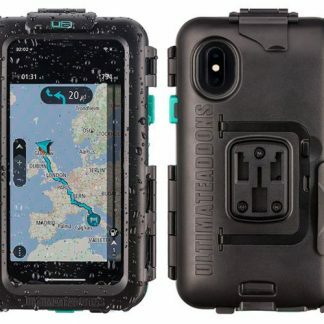 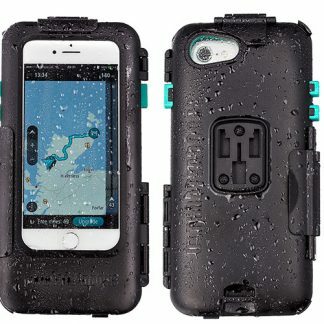 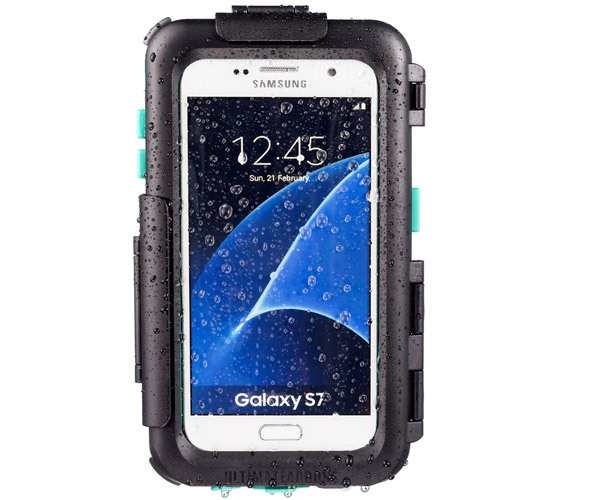 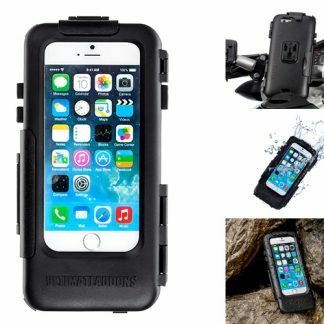 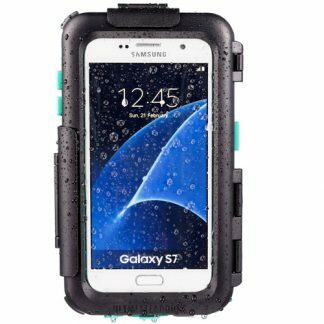 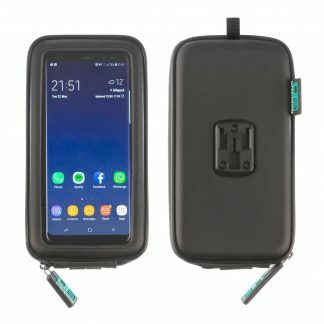 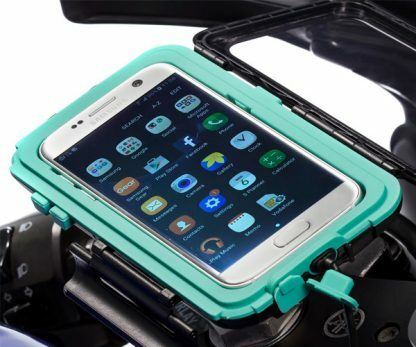 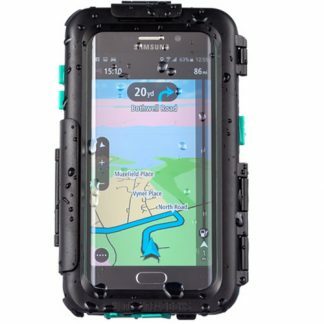 Ultimateaddons Samsung Galaxy S7 tough waterproof case has been designed to help keep the Samsung Galaxy S7 protected during outdoor use. 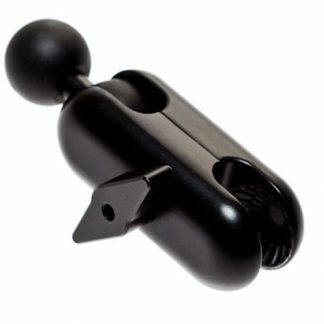 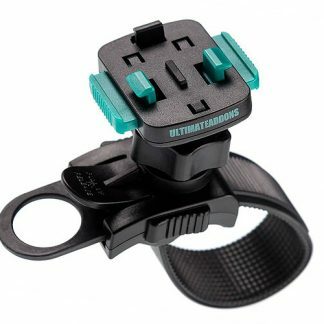 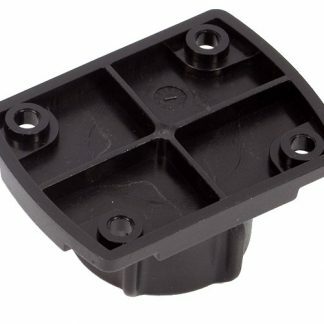 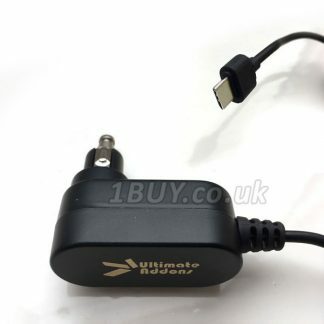 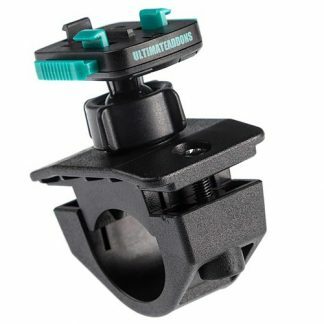 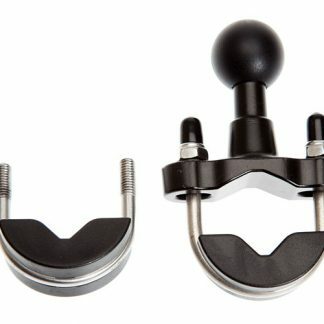 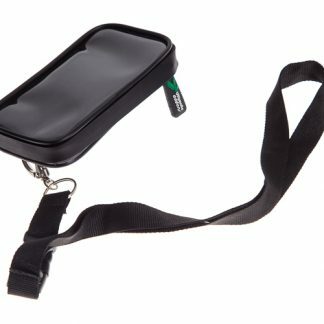 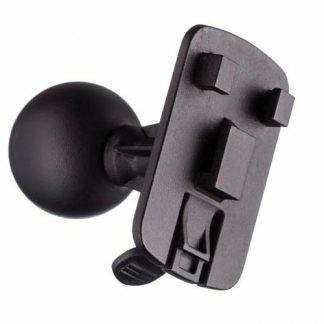 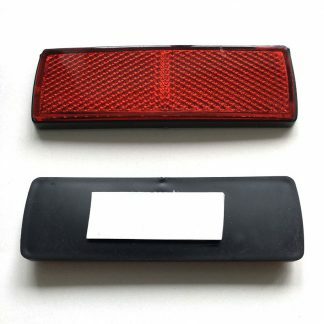 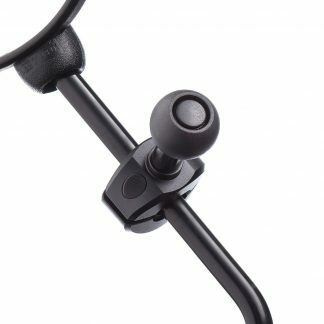 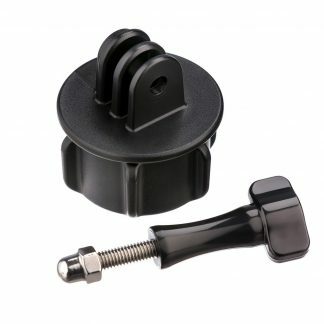 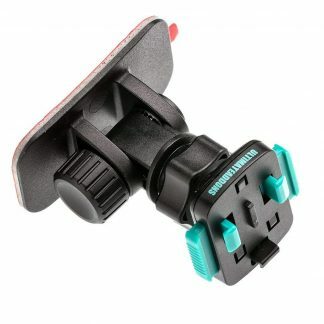 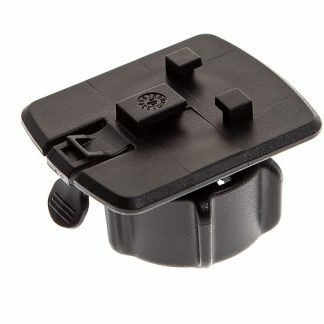 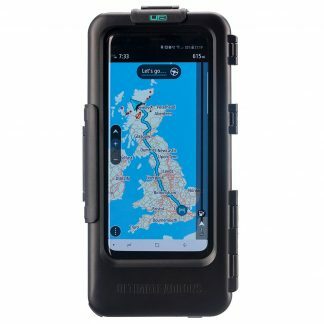 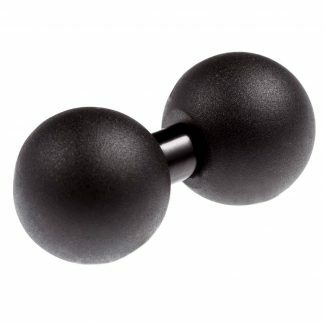 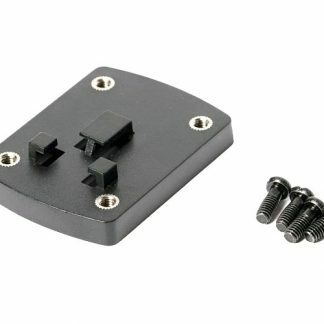 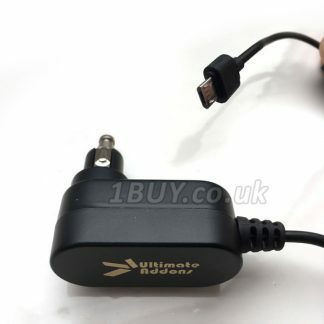 Designed with the Ultimateaddons 3 prong mounting system allows this case to be mounted to various available attachments. 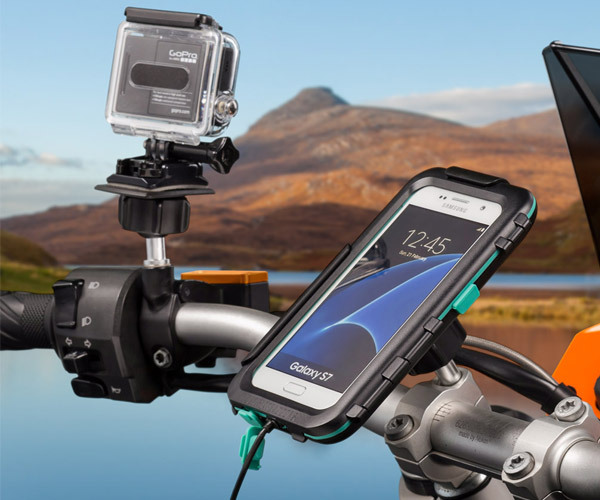 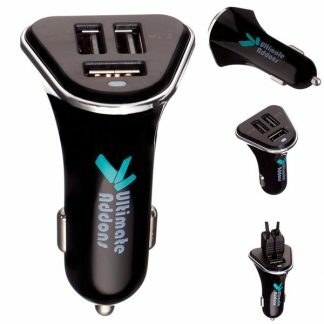 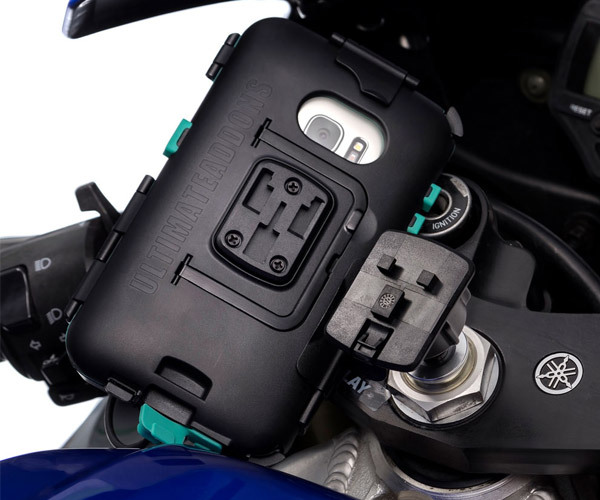 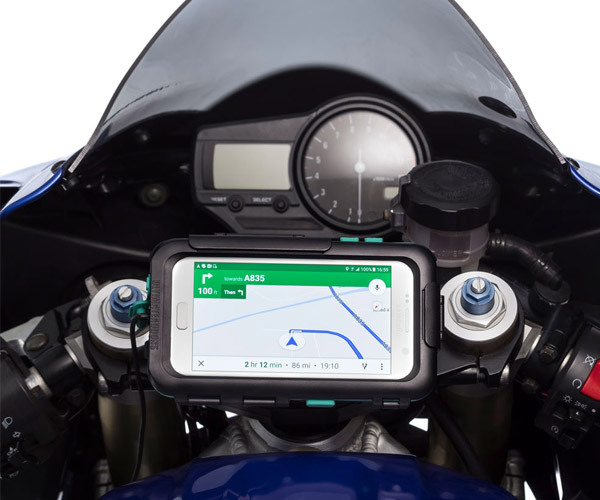 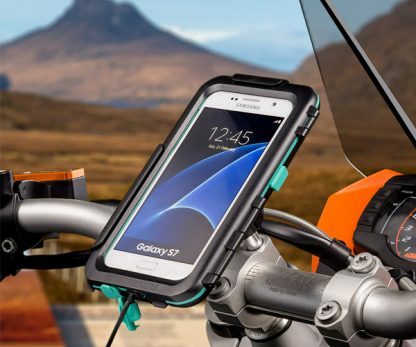 Are you looking to use that Great Screen on your Galaxy S7 as a sat nav on your motorcycle or bicycle? Then this case is the perfect outdoor holder for your device. 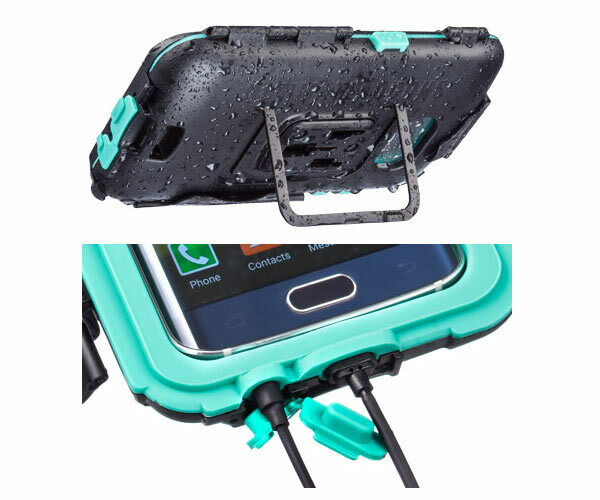 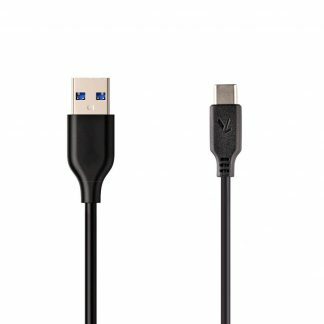 This product should not be submerged in water, it has been designed to help protect your device from weather conditions.